Subscribe for all things artistic. 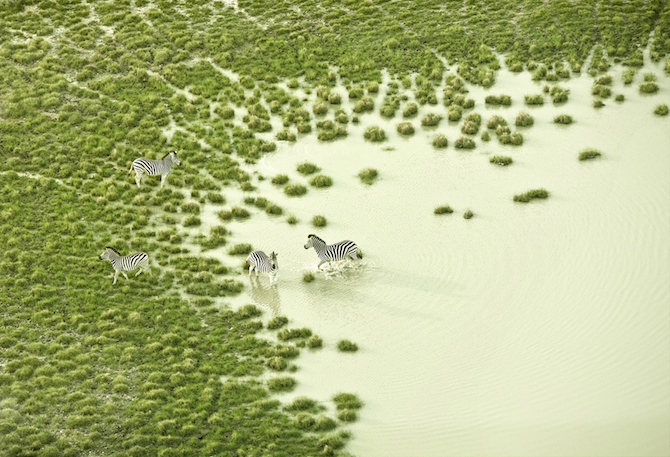 When I stumbled across photographer Zack Seckler’s aerial abstracts of Botswana, I was struck by the beauty of the images. I’ve picked out a couple of Seckler’s aerial images to share with you. The colors and patterns are so amazing, it looks almost unreal. Isn’t nature incredible? 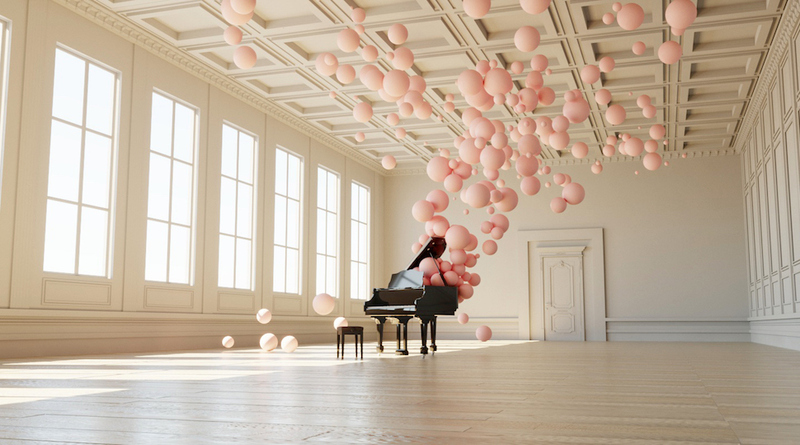 See more of Seckler’s impressive work here. for your weekly art fix. Shop Must have Retro Items.